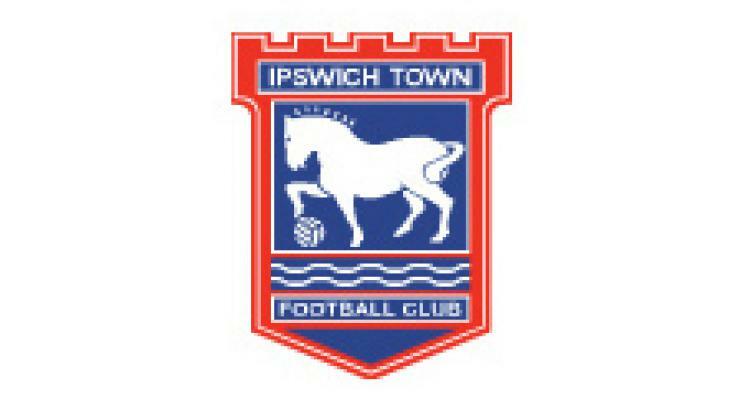 Crystal Palace could make a fresh move for Ipswich pair David Norris and Damien Delaney in the summer. The Eagles failed with a joint bid on Monday but boss Dougie Freedman is still interested in midfielder Norris and defender Delaney. He told the South London Press: "We were in for them on deadline day and it didn't quite work out. "But if the deal is right in the summer I would definitely revisit it - they are two players with decent quality."